Governor Rick Snyder still can’t build a bridge between a union and a construction trade association to end a roadwork stoppage across the state. Years of neglect have taken a terrible toll on school buildings in the Detroit Public Schools Community District. The district has just completed a review of its facilities, and the result is stunning. 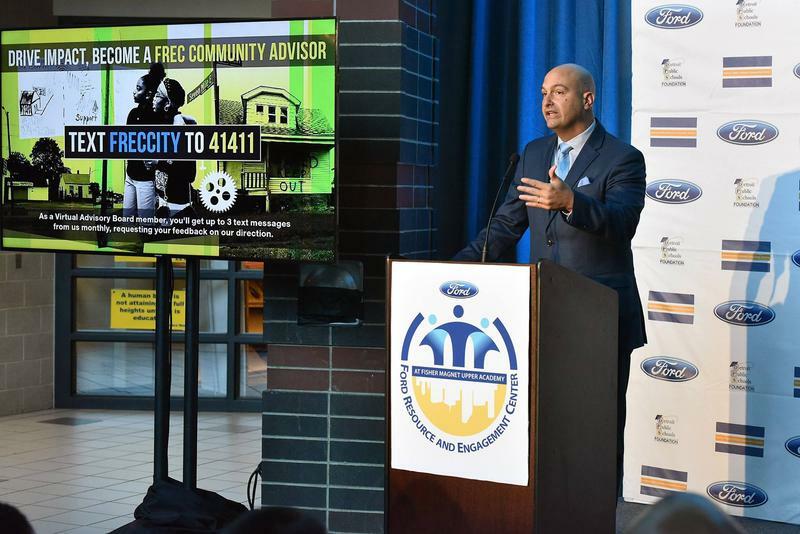 The cost to fix Detroit school buildings is $500 million. If the district doesn't address the problems soon, in just five years that cost will balloon into the billions. Stateside’s conversation with University of Michigan President Dr. Mark Schlissel. The Mackinac Island Policy Conference wraps up today. One of the people who spent some time on the island this week was University of Michigan President Dr. Mark Schlissel. 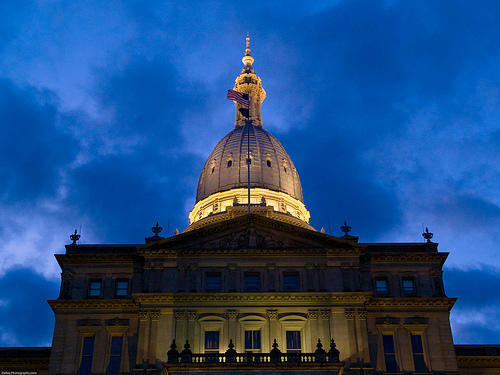 Stateside's Lester Graham spoke with Schlissel about what he wanted to get out of his time there, as well as the role of higher education in addressing statewide legislative priorities. Stateside's conversation with Mark Wilson, professor and program director of Urban and Regional Programming at the School of Planning, Design, and Construction at Michigan State University. We are getting closer to the age of the autonomous vehicles, whether we like it or not. Driving to work could soon be opening a laptop rather than sitting behind the wheel. 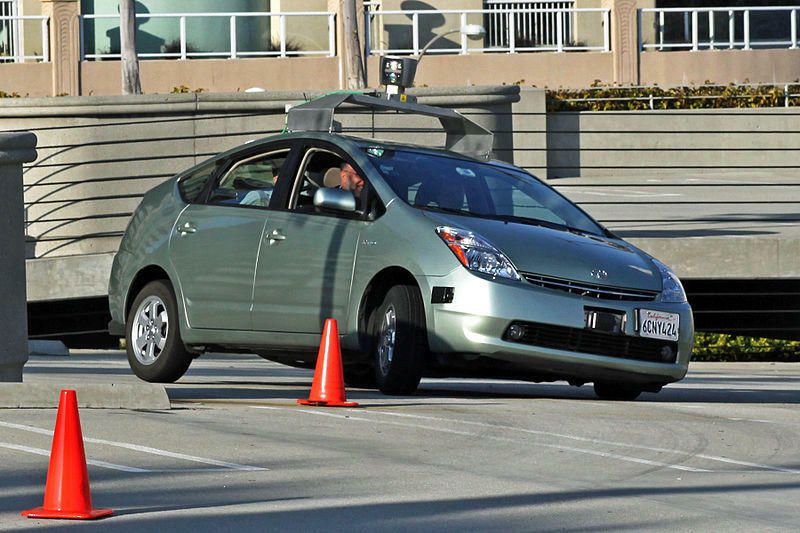 And while this is expected, driverless cars will likely bring much more unexpected change. Mark Wilson, professor and program director of Urban & Regional Planning at the School of Planning, Design, and Construction at Michigan State University, talked with Stateside today about what some of these changes may be. 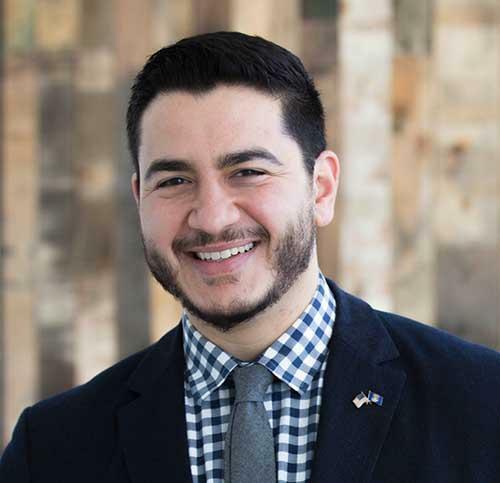 Democratic gubernatorial candidate Abdul El-Sayed announced an ambitious infrastructure plan today, saying that addressing the problem of crumbling infrastructure in the state is a centerpiece of his campaign. El-Sayed is proposing a multi-sector statewide infrastructure bank devoted to investing in four key areas: transportation (including roads, bridges and public transit), water, school buildings, and energy with a goal of bringing Michigan to 100 percent renewable energy by 2050. Jack Lessenberry for Wednesday, April 4. Four years ago, I went to see Mark Schauer, then the Democratic nominee for governor. He had rightly criticized the Republicans for letting the roads fall apart, and vowed to fix them. But when I asked how he was going to get the money for that, he really didn’t have an answer. My guess was that he didn’t want to risk losing votes by saying he was going to raise taxes. I left wondering if he deserved to win. 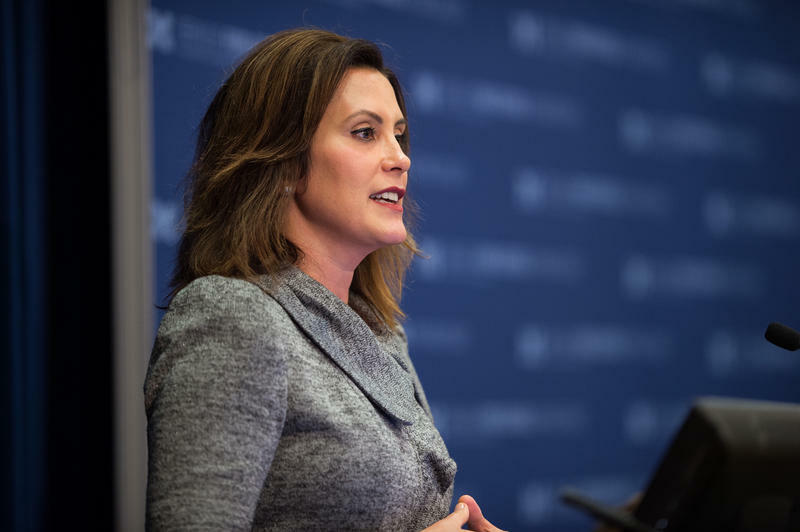 Appearing today in an automotive repair shop in Southfield on the first stop of her "Fix the Damn Roads Tour," Democratic gubernatorial candidate Gretchen Whitmer unveiled her strategic plan for rebuilding the state's infrastructure. 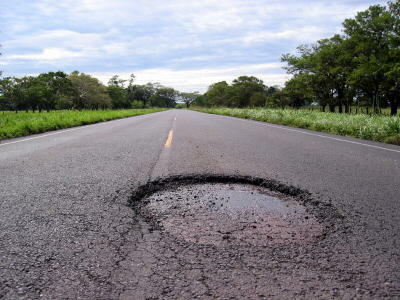 Whitmer called for a bold investment in a state infrastucture bank to fix Michigan's crumbling roads, bridges and water systems. Her plan also would build a new Soo Lock and connect more Michiganders to high-speed broadband internet. Jack Lessenberry for Thursday, March 8. I’ve always been leery of people obsessed with a single issue, who see the world entirely through some narrow prism. Marxists tend to be like that, if there are any left. Single-issue people tend to be terribly boring. But I find that I too am becoming more and more obsessed with a single issue, and I think you should be too. I’m not talking about the coming workers’ revolution, however, but something else: Michigan’s infrastructure. 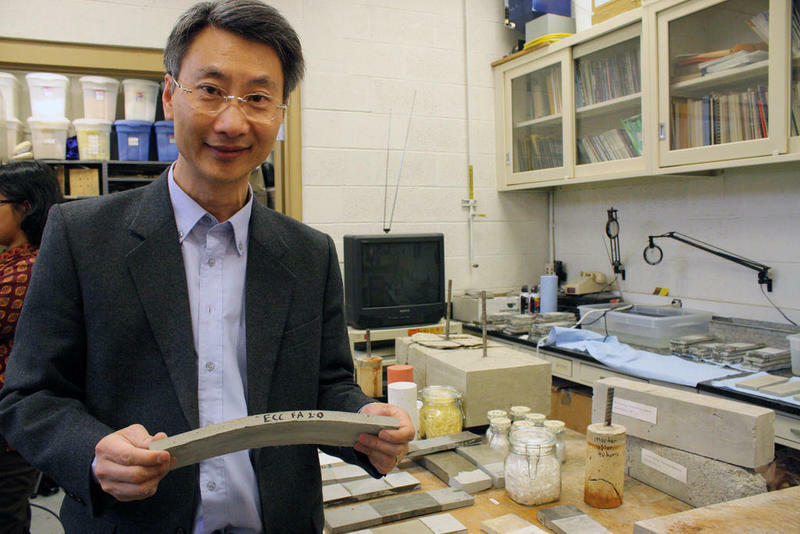 Stateside's conversation with Victor Li, a University of Michigan civil and environmental engineering professor. Michigan isn’t alone in the struggle to repair crumbling roads and bridges. The American Society of Civil Engineers has given America's infrastructure a grade of "D" based on years of underfunding and delayed maintenance. Victor Li may have the key to solving this nationwide struggle. 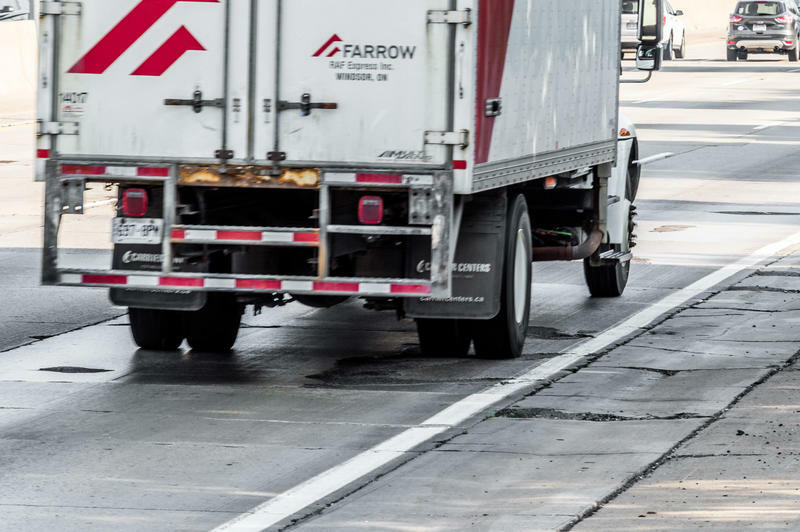 One of the state’s busiest highway corridors should start getting some much-needed maintenance this week. 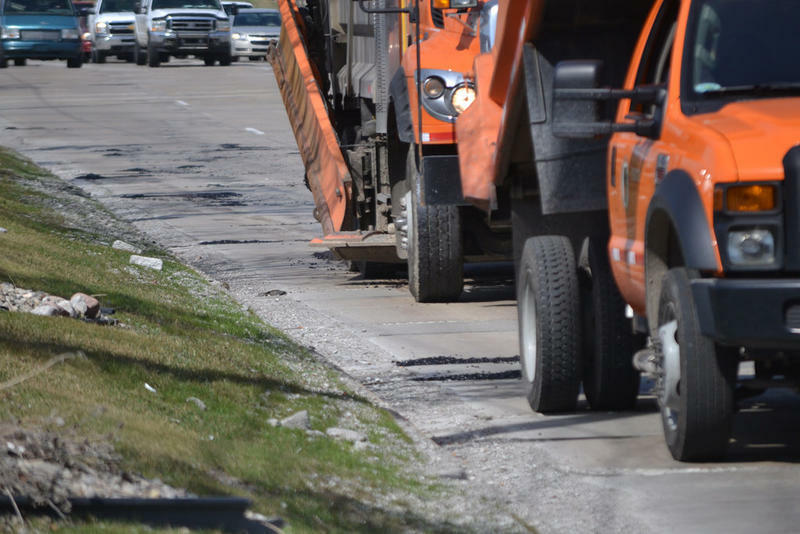 Portions of I-696 in Macomb and Oakland counties are literally crumbling. 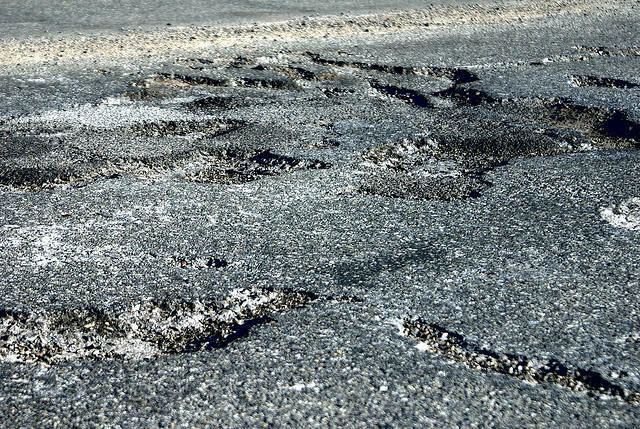 Some motorists have reported getting hit by flying chunks of road debris. 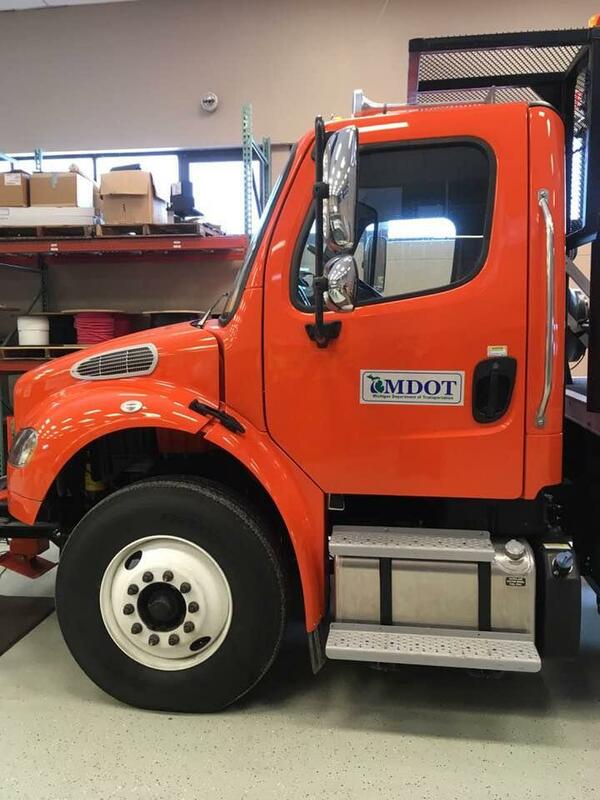 The situation has forced the Michigan Department of Transportation to do some emergency repairs. 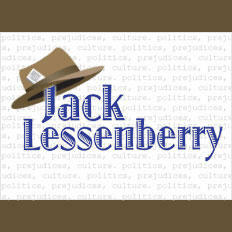 Jack Lessenberry for Wednesday, October 25. More than a quarter of a million people in Michigan’s richest county have to boil their drinking water this week. If you haven’t heard, that’s because a four-foot wide water transmission line apparently broke in Farmington Hills Monday night. A new study says Michigan's transportation system is better prepared for climate change than many other Midwest states. But it's still not enough, according to the Midwest Economic Policy Institute. Study author Mary Craighead says Michigan will see higher temperatures, heavier rains, increased erosion, and more frequent freeze-thaw cycles. That will damage bridges, roads and other infrastructure. Craighead says it's an economic issue for the whole country, not just Michigan. Take the combined brainpower of Michigan State, the University of Michigan and Wayne State University and apply that to solving the water infrastructure problems we face not only in Flint, but across Michigan. Stateside's conversation with Candice Miller, former congresswoman and Macomb County Public Works Commissioner. As much of the nation focused on testimony last Thursday from former FBI Director James Comey, there were some who headed to the White House to talk infrastructure with the President and Vice President. Among the group of some 40 officials was Candice Miller, former congresswoman and now Macomb County Public Works Commissioner. As the face of Michigan during the White House meeting, Miller delivered a message about “handicaps and restrictions” that cost money and time on infrastructure investment. Progressive Democrats are using Flint’s water crisis as a backdrop for a battle over the federal budget. On Thursday, a group of Flint residents and Progressive Democrats gathered outside the city’s water treatment plant to promote an alternative to President Trump’s budget plan. 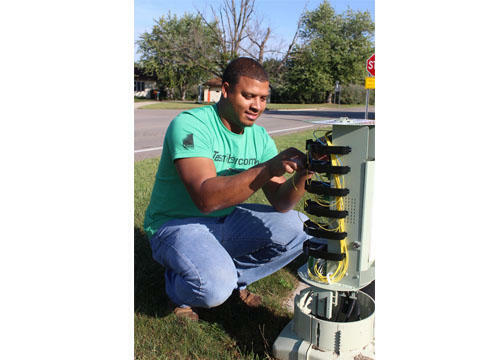 Internet speeds lag in rural areas. One cooperative hopes to change that. Stateside's conversation with Bob Hance, President and CEO of Midwest Energy & Communications. 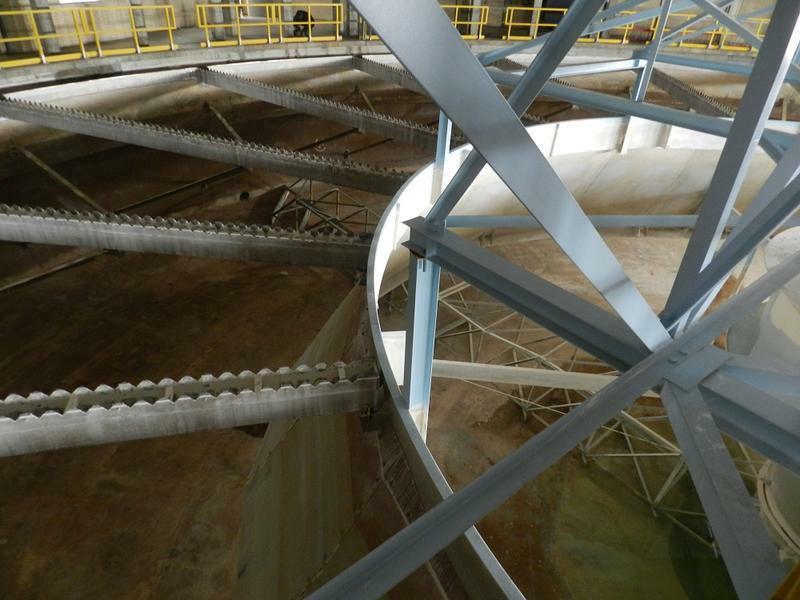 There has been much talk of upgrading Michigan’s aging infrastructure in recent months. In Lansing, that conversation has focused on roads, bridges, and water pipes. But what about internet access? High-speed internet is a modern necessity. Regions without reliable high-speed internet are at an economic disadvantage. And just as rural parts of the country were the last to get electricity in the 20th century, nowadays rural communities across Michigan lag behind urban areas in access to the internet. Stateside's conversation with Mike Nystrom, executive vice-president of the Michigan Infrastructure and Transportation Association. Roads, bridges, sewer lines, water systems and all the other infrastructure in the state is, by multiple assessments, in trouble in Michigan. Two studies say the state needs to spend $4 billion a year. 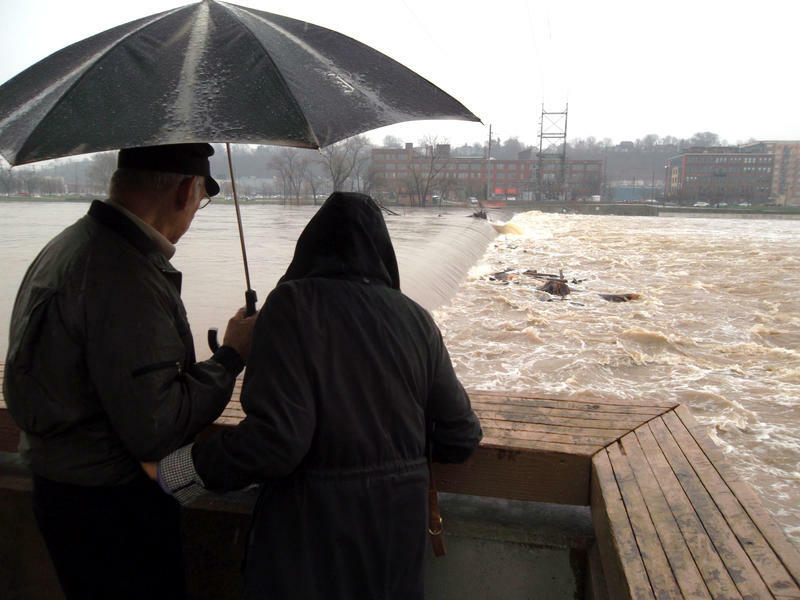 The governor wants at least $1.2 billion a year more to get infrastructure back into decent shape. Expert: Without steady growth, pumping billions into infrastructure is just a "Ponzi scheme"
Across our state and across our country, we're talking about infrastructure: How it's failing, what that means, and what it's going to cost to fix. What if the issue with our infrastructure isn't that we're not spending enough, but that we've already spent too much and spent it the wrong way? 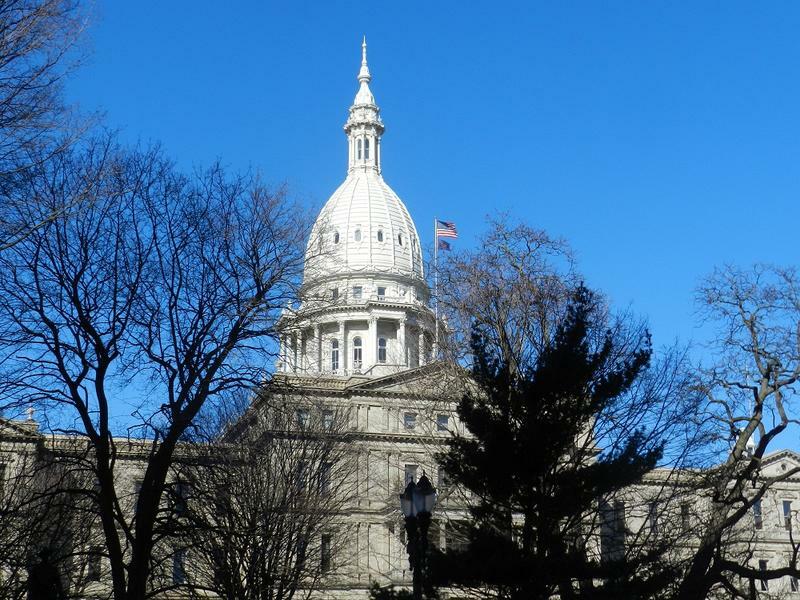 Survey shows public trust in state government "alarmingly low"
Stateside's conversation with John Bebow, president and CEO of the Center for Michigan. How much do you trust state government and its ability to do its job? 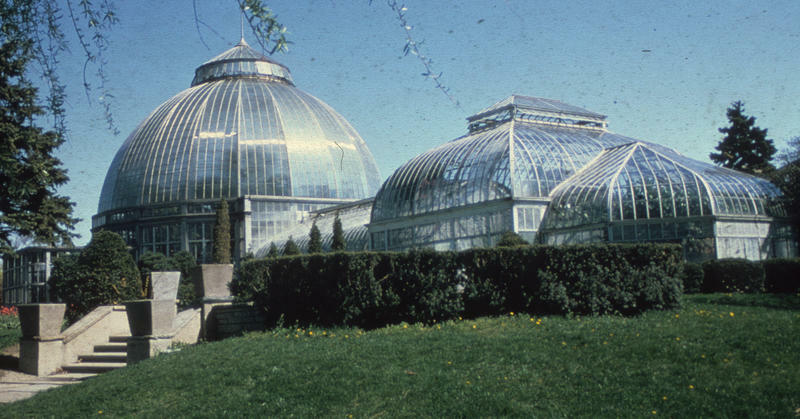 Detroit and Ann Arbor are dotted with buildings designed by Albert Kahn, one of the region’s celebrated architects. He’s responsible for the Fisher Building in Detroit, Hill Auditorium in Ann Arbor and the Highland Park Ford plant, to name only a few. Citizens can be inspired to do more. But Gov. Snyder won't inspire them tonight. Governor Rick Snyder will deliver his seventh State of the State address tonight. My guess is that not many people will watch or listen; with this speech, they hardly ever do. Lincoln was as wrong as he could be about his own words. 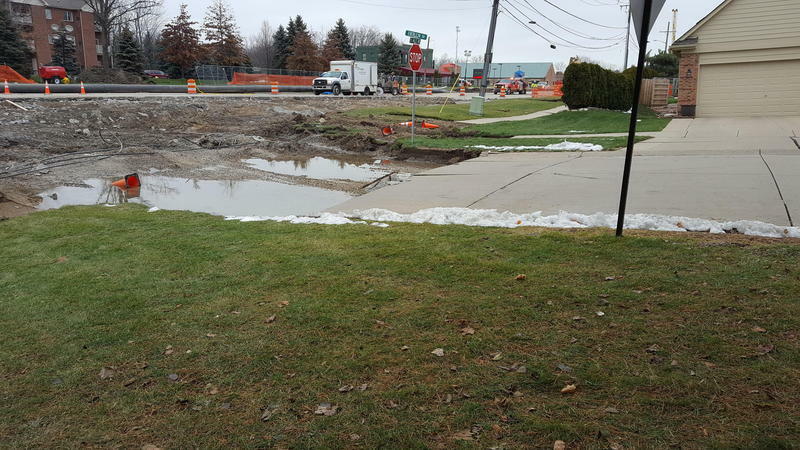 A busted sewer line could be to blame for the sinkhole in suburban Detroit that was discovered on Saturday, according to city officials. The sinkhole that caused 22 homes in Fraser to be evacuated on Christmas Eve has residents and business owners concerned. The stretch of 15 Mile Road between Hayes and Utica roads is largely being blocked off by police. Dean Rabhi owns the Amsoil franchise on 15 Mile Road, a few blocks from the sinkhole, and he's worried the road closure could have the same effect as one in 2004, when a sinkhole happened less than a mile away. During his January 2016 State of the State address, Michigan Gov. Rick Snyder apologized to the people of Flint for the water crisis in that city, saying "government failed you." During that speech, he called for the creation of an independent commission to examine Michigan's infrastructure needs. He later signed an executive order creating the commission. If you've ever driven down a pot-hole strewn road, or needed a filter just to drink your tap water in Flint, you know just how crappy parts of Michigan's infrastructure are right now. Now a special commission is expected to deliver a report to the governor next week, outlining what needs to be done to address the state's growing infrastructure needs. 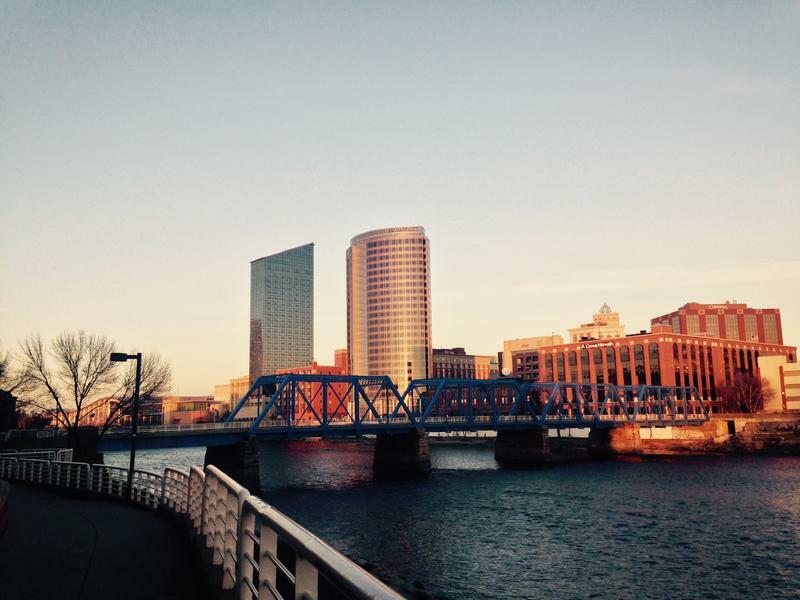 Grand Rapids and Flint are both in the spotlight in a new report on the sustainability of cities. Researchers with the National Academies of Sciences, Engineering and Medicine looked at nine cities, including New York and Vancouver. All of them have sustainability plans in place. Linda Katehi chairs the committee that wrote the report. Detroit keeps flooding. What's being done about it? 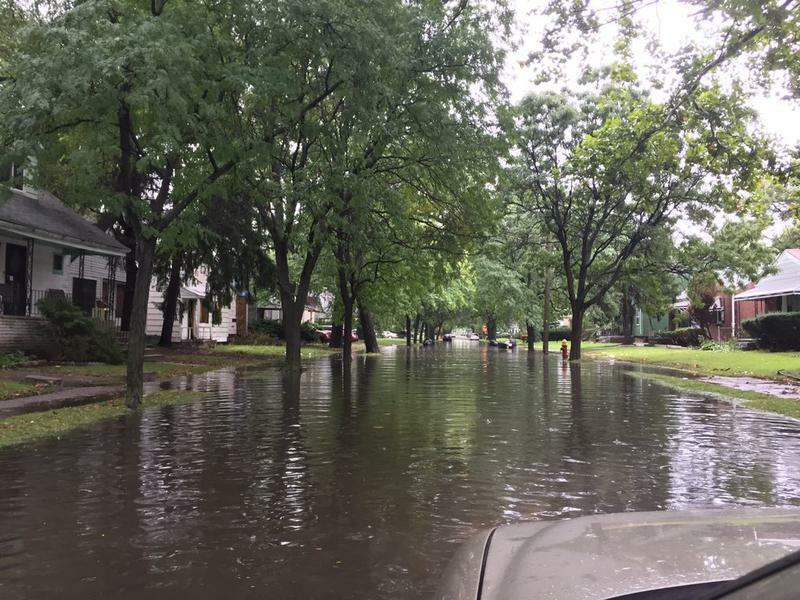 Detroit is once again dealing with flash floods after an intense rainfall Thursday. 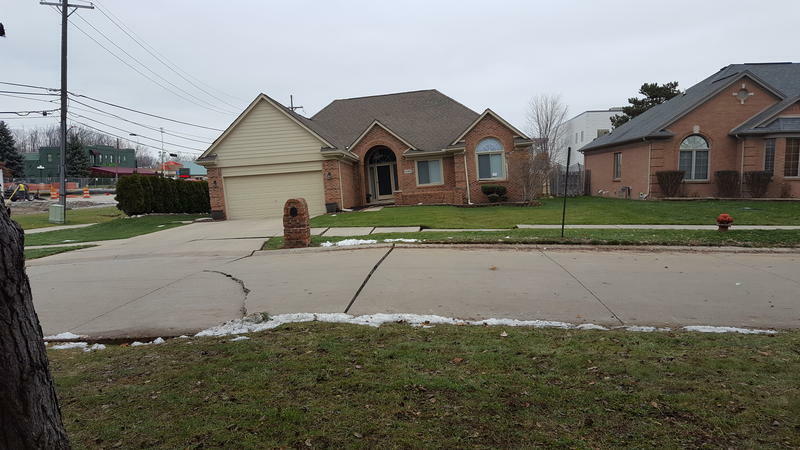 Infrastructure issues are a big part of why the area has experienced serious flooding multiple times in the past two years, most notably after a 2014 flood that caused damage across the metro Detroit area.